He's a fabulous mangaka himself! Unlike Takeuchi-sensei, who specializes in shoujo manga (i.e., manga for girls), Togashi works in the genre of shounen manga (manga for boys). In general, his manga contains less romance and more action. So the illustrations depict a bit more explicit violence than Takeuchi's does, and is drawn in a slightly less ornate style. But don't let that discourage you! 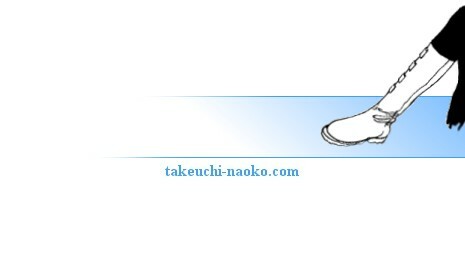 His manga works are marvellous; they showcase his trademark quirky humor and incredible artistic talent. 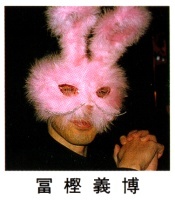 To find out more about Togashi-sensei, click the links to the right. The stats page provides basic information (birthday, blood type, etc), and the details page goes into a little more depth. Click on the manga link to learn more about his different publications, and visit the gallery page to see examples of his beautiful manga illustrations. 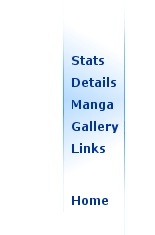 Finally, visit the links page to find more specific pages about Togashi-sensei and his manga! The sketch at the bottom of the page is an illustration by Togashi-sensei. The character is Kurama, from Togashi's well-known Yuu Yuu Hakusho series.